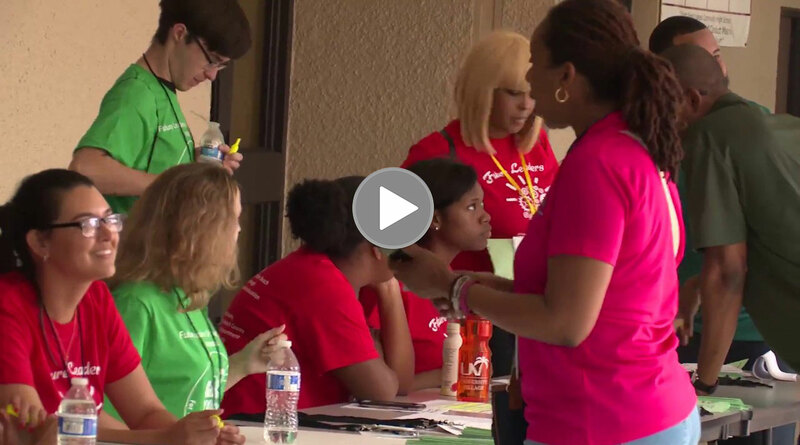 In 2013, the Board of County Commissioners and a group of community organizations and leaders convened the Infant, Child, Youth and Young Adult Symposium (Youth Symposium) to share information and identify actions and programs to support the healthy growth, development and education of children and youth from prenatal to young adulthood. 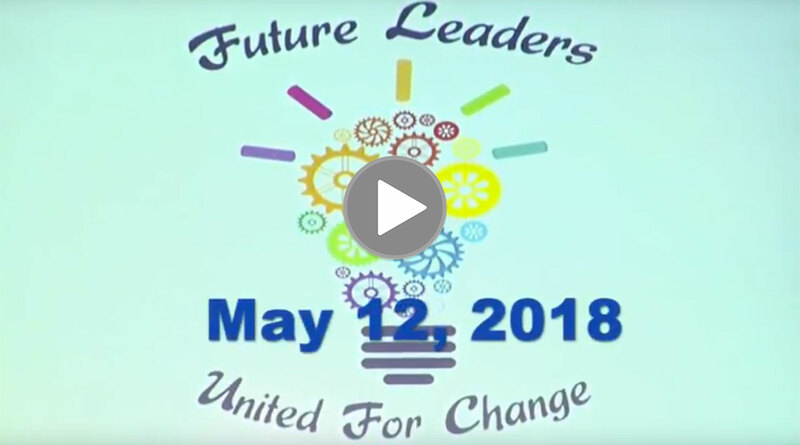 Birth to 22: United for Brighter Futures (Birth to 22) is the alliance of community partners that emerged from the Youth Symposium. For the past four years, this alliance has engaged other existing coalitions, networks and youth serving organizations, as well as connecting with families, community members, and, most importantly, with local youth directly. 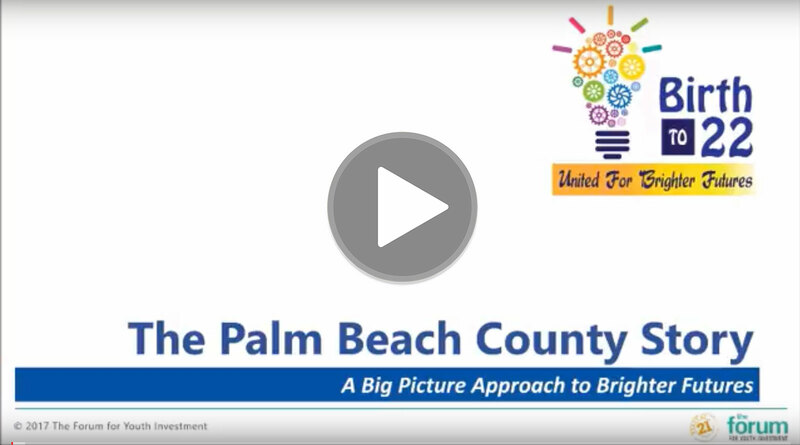 The result of this massive engagement effort will be a well-vetted set of priorities for young people that will include concrete recommendations for collective action and measurable targets to be published in the Fall of 2016: The Palm Beach County Youth Master Plan. 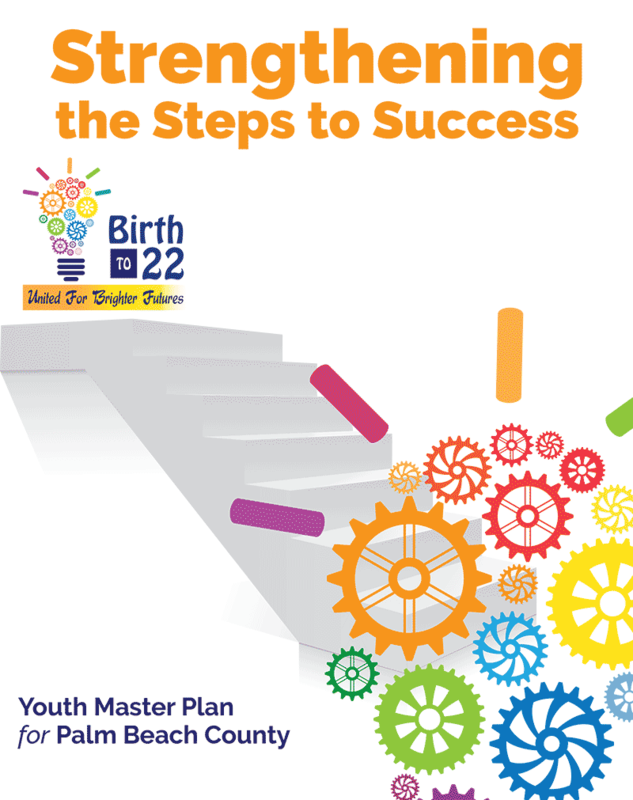 Birth to 22 affirms a whole child approach to this collaborative work, focusing on six domains of child and youth development: physical health, behavioral health, academic readiness, social/emotional well-being, career readiness, and connection and contribution to community and society. To support the healthy growth, development and education of our children and youth prenatal through young adulthood, so that they can graduate from high school and succeed in life. Collective impact is a framework to achieve social change through strategic collaboration. 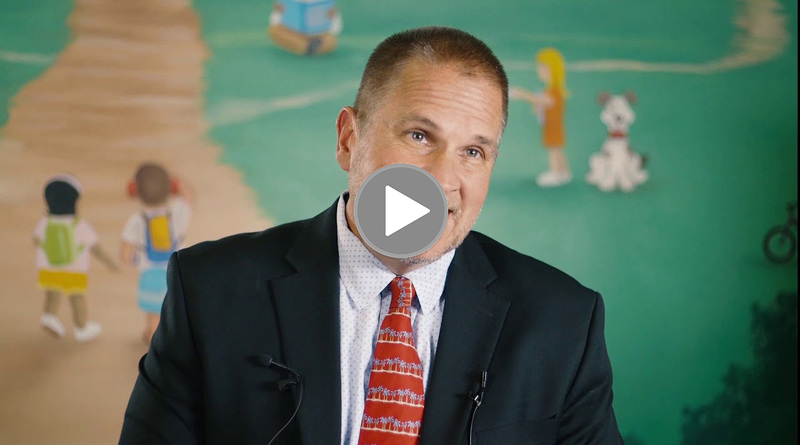 Through a common agenda, emphasis on equity, openness, and respect, we aim to foster ongoing collaboration and community engagement towards unprecedented positive outcomes in the lives of Palm Beach County youth. 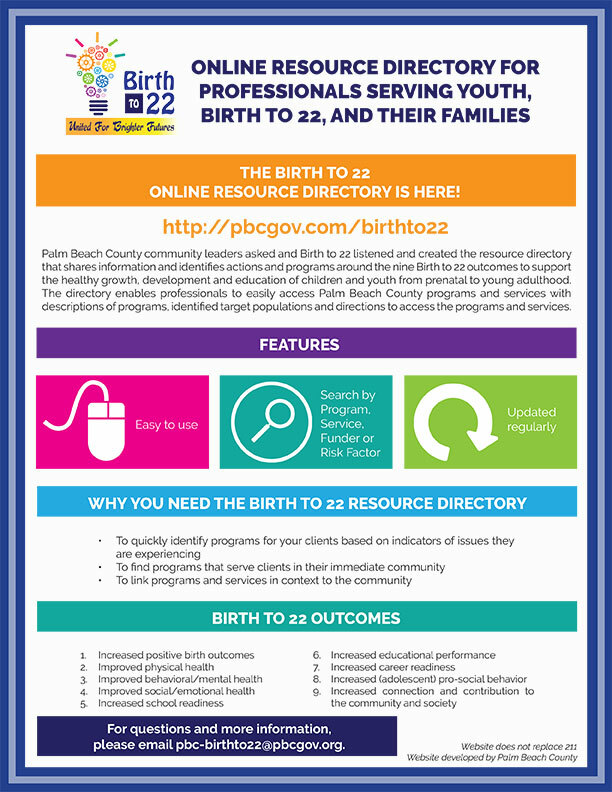 The leadership of Birth to 22 has created a strong coalition that leverages the existing resources and initiatives to engage the county’s diverse communities. We are committed to engage in proactive communication and in continuous evaluation to improve our systems and advance our mission. This website fulfills our goals for transparency and ongoing community outreach. 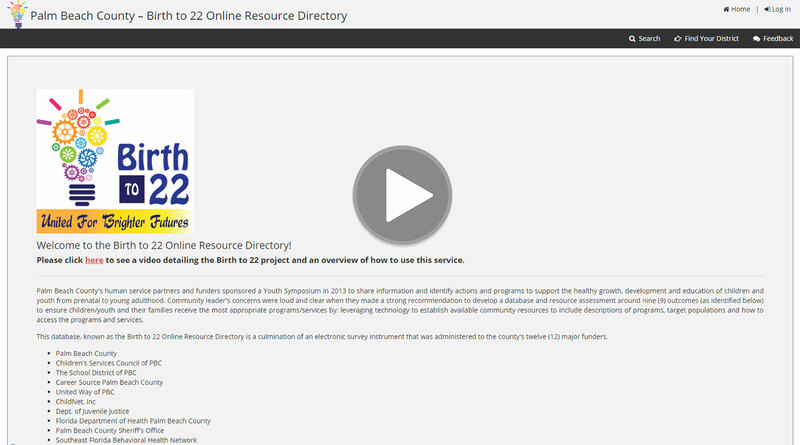 It aims to serve as a central depository of all Birth to 22 initiatives, activities, updates and measurements. 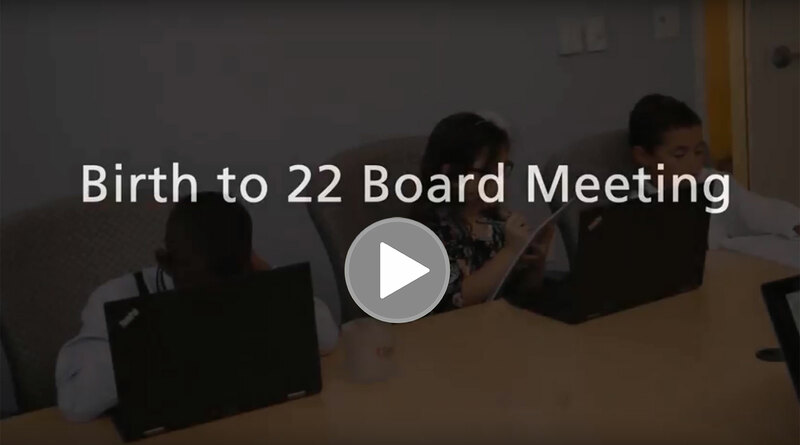 In addition to a calendar of events and a services database for professionals in the field, this site will also include the final Youth Master Plan report, resources for program evaluation, and data dashboards. In order to meet our community's needs, the content of this website will continuously evolve as new information becomes available.